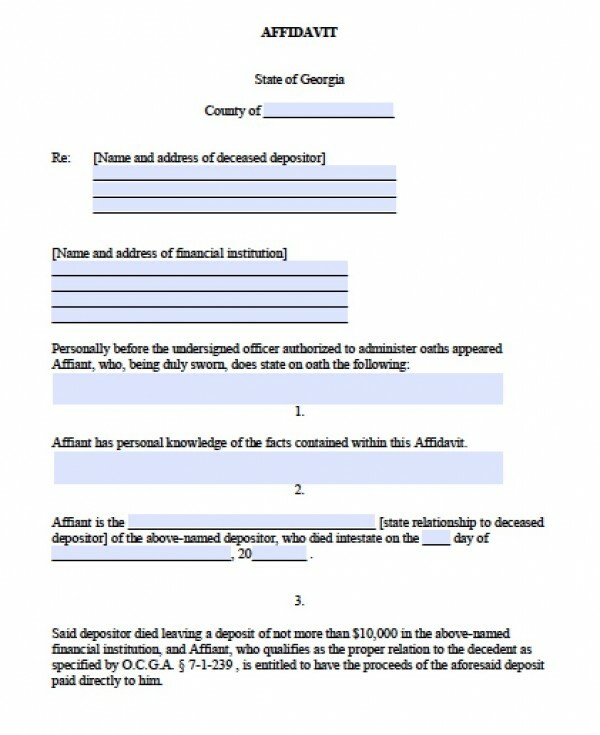 Both affidavits of heirship and small estate affidavits are administered under chapter 733.203 and following, as the same document. 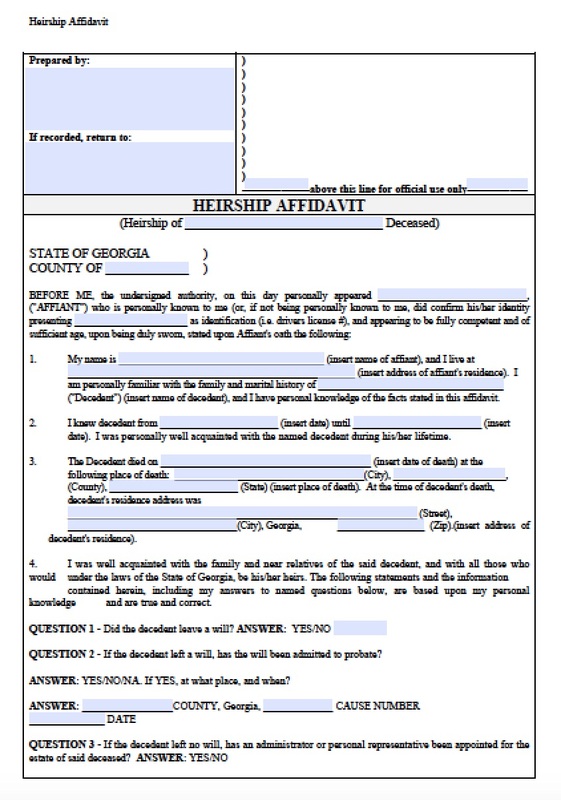 If an estate is uncomplicated and values less than $75,000, the successors may petition for an affidavit to avoid probate court. They must do so within 2 years of the decedent’s passing, however, or the estate will either go through probate or become null.